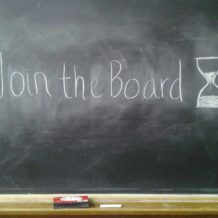 ADS has a few board positions coming open for election and/or re-election. If interested, please read the board position duties document and contact a current board member. You must notify the board of your interest by March 7.